Do You Feel Like A Ghost? 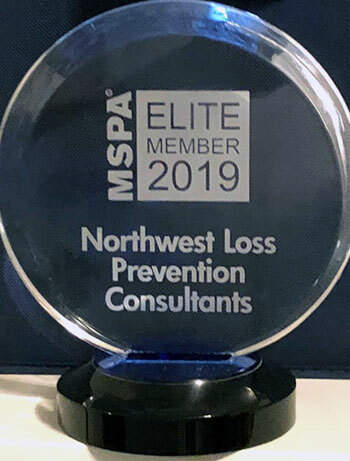 MSPA award given to Northwest Loss Prevention for the 5th consecutive year! The MSPA Elite program is an awards program designed to recognize member companies that demonstrate their distinguished leadership and support in advancing the goals and objectives of MSPA Americas. These are the leading companies who are shouldering the advancement of the customer experience industry through active involvement in MSPA Americas. Rated 5 of 5 based on 6 rated reviews. On January 6th, 2012 NWLPC found my biological mother. I had been searching for her since I was 21. You found her in less than 24 hours. There are no words to express my gratitude and the complete joy you have given me. I was lost and now I'm found. Praise god for NWLPC! © 2003 - 2019. NW Loss Prevention Consultants. All Rights Reserved.